(MENAFN - Kuwait News Agency (KUNA)) BRUSSELS, Feb 11 (KUNA) -- Belgium must recognize the true scope of the violence and injustice of its colonial past in Africa in order to tackle the root causes of present-day racism faced by people of African descent, said a group of UN human rights experts on Monday. 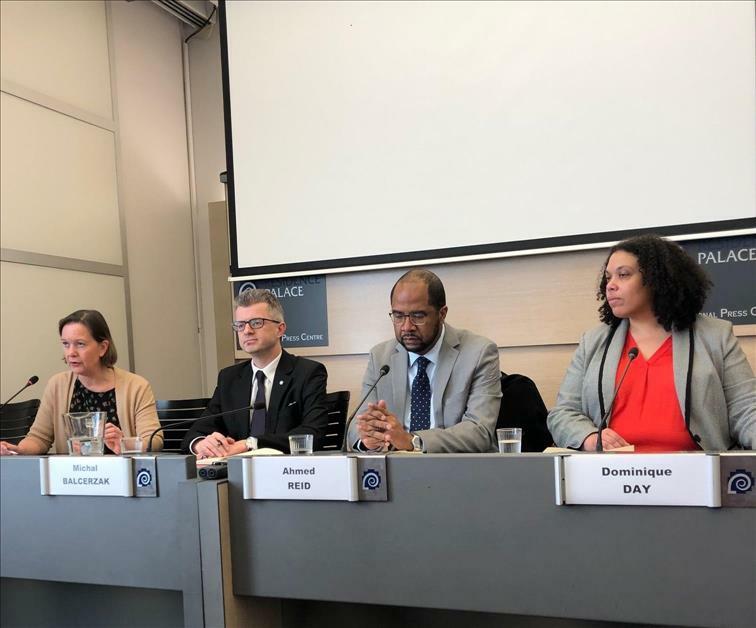 Speaking at a press conference in Brussels at the end of its eight-day visit to the country, Chair of the UN Working Group of Experts on People of African Descent Michal Balcerzak said they found "clear evidence that racial discrimination is endemic in institutions in Belgium. "People of African descent face discrimination in the enjoyment of economic, social and cultural rights, including diversion from mainstream education into vocational schooling, downgrading in employment opportunities and discrimination in the housing market," he said. Balcerzak called on the Government of Belgium to adopt a "comprehensive national action plan against racism." The Working Group also voiced concern that the public discourse in Belgium did not reflect a correct understanding of history. "The Government should review and ensure that textbooks and educational materials accurately reflect historical facts as they relate to past tragedies and atrocities committed during the colonial era," said Balcerzak. Belgium had two colonies in Africa, in Congo from 1908 to 1960, and Rwanda from 1916 to 1962. The UN delegation included human rights experts Ahmed Reid from Jamaica and Dominique Day from the US. During their visit between February 4 and 11, the Working Group travelled to Brussels, Antwerp, Liege, Namur, and Charleroi to investigate racism, racial discrimination, Afrophobia, xenophobia, and related intolerance affecting people of African descent in Belgium. There is no official statistics on the number of people of African descent living in Belgium but rough estimates put their number at around 250,000 out of a total population of around 11 million.